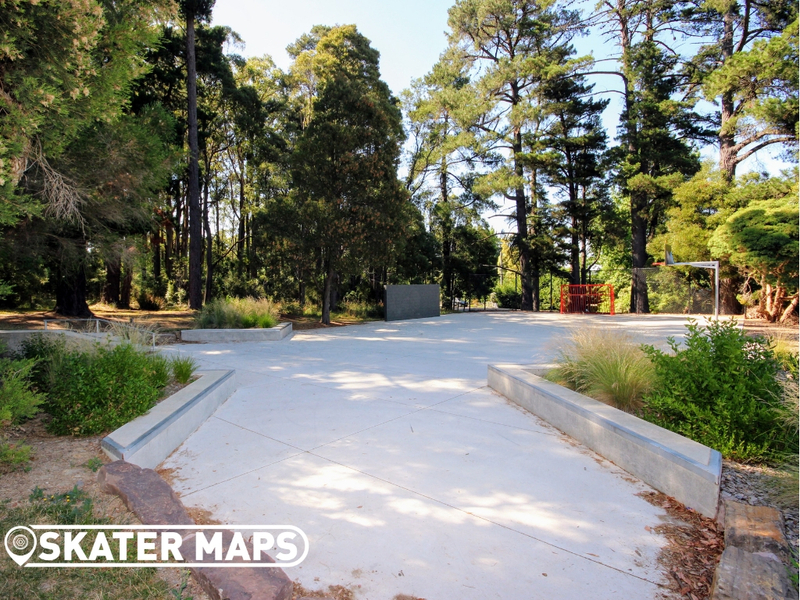 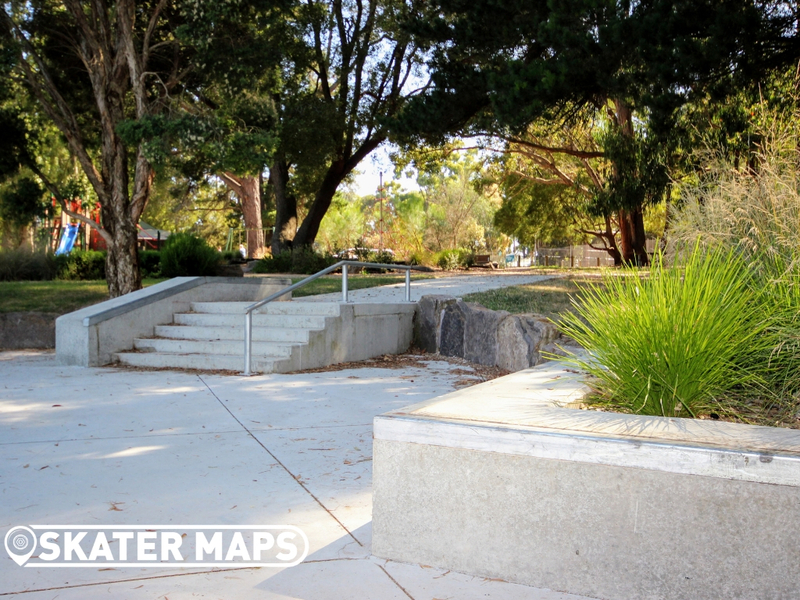 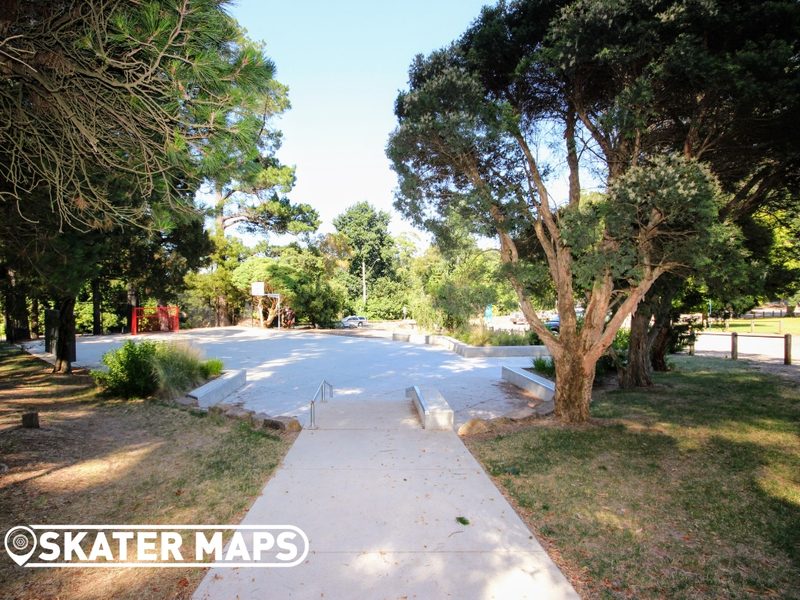 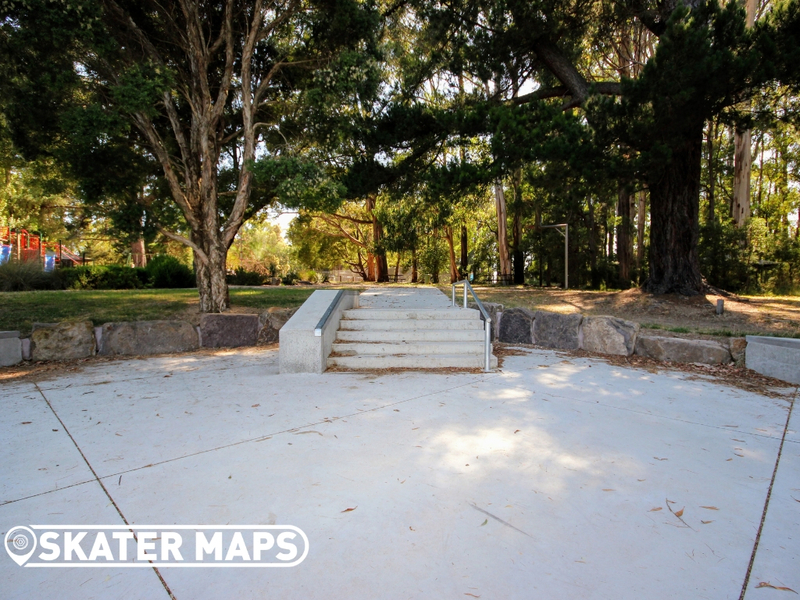 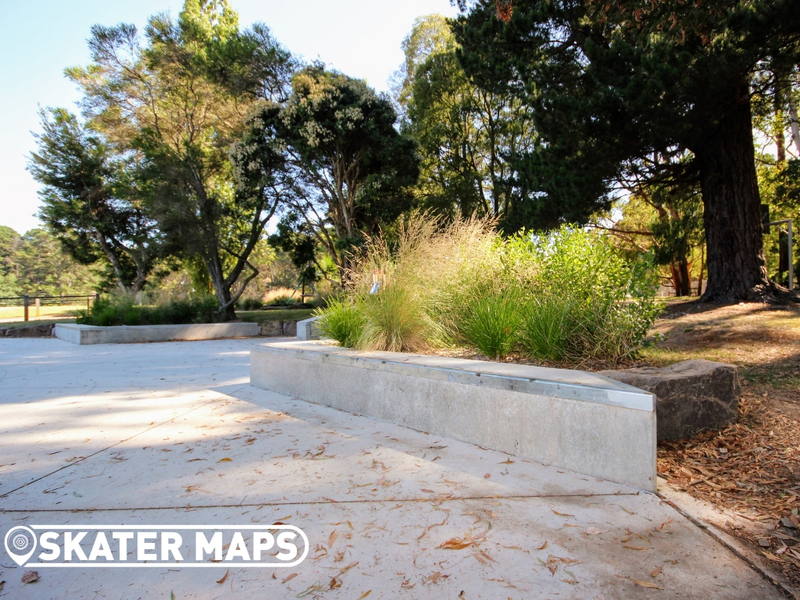 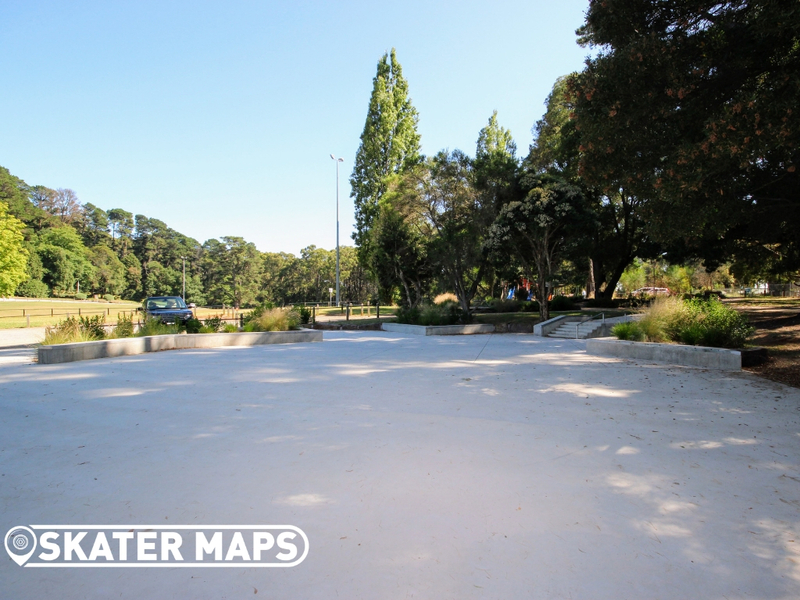 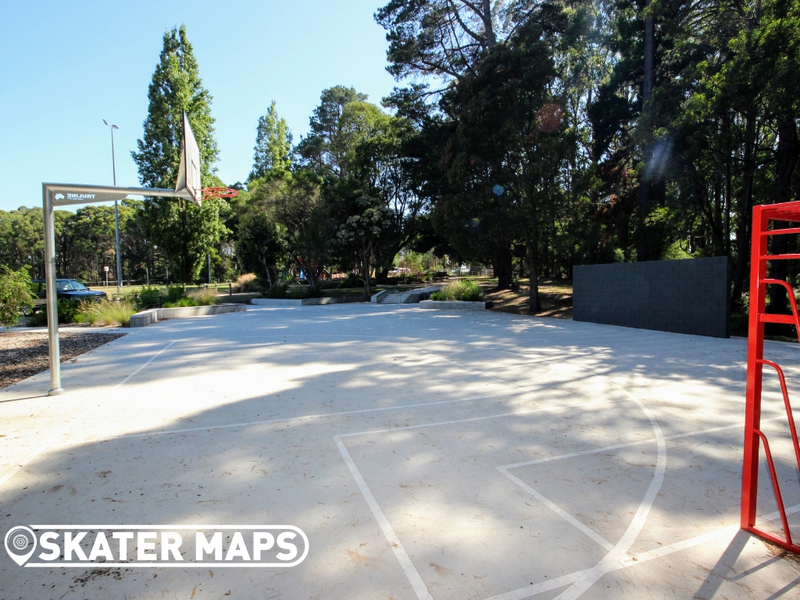 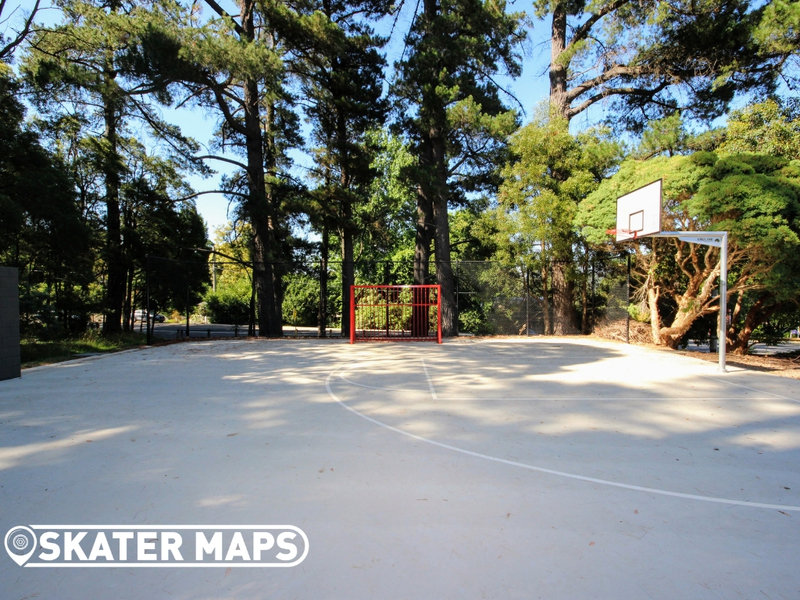 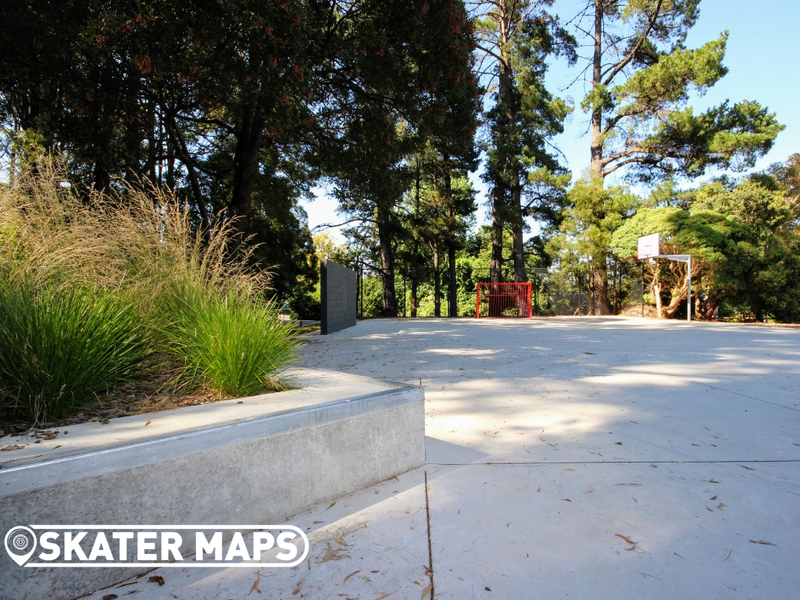 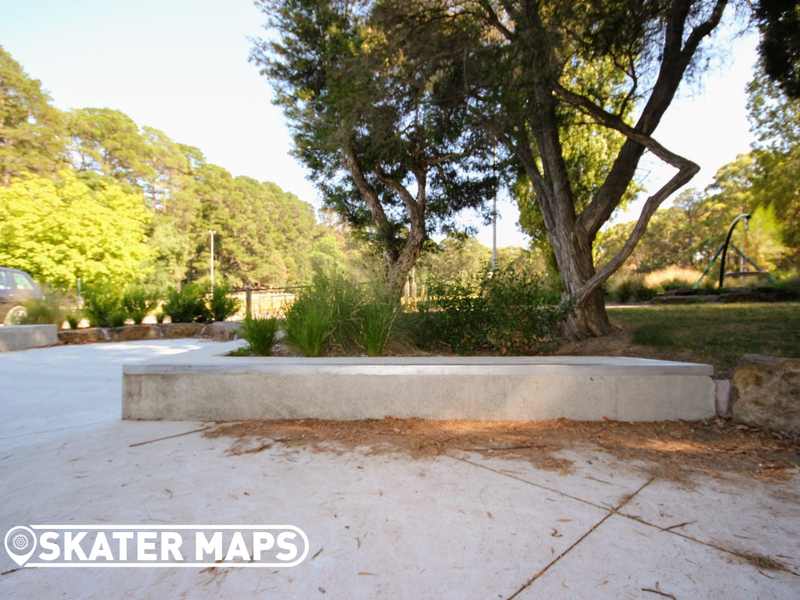 Kalorama Skatepark can be found nestled in next to the footy oval. 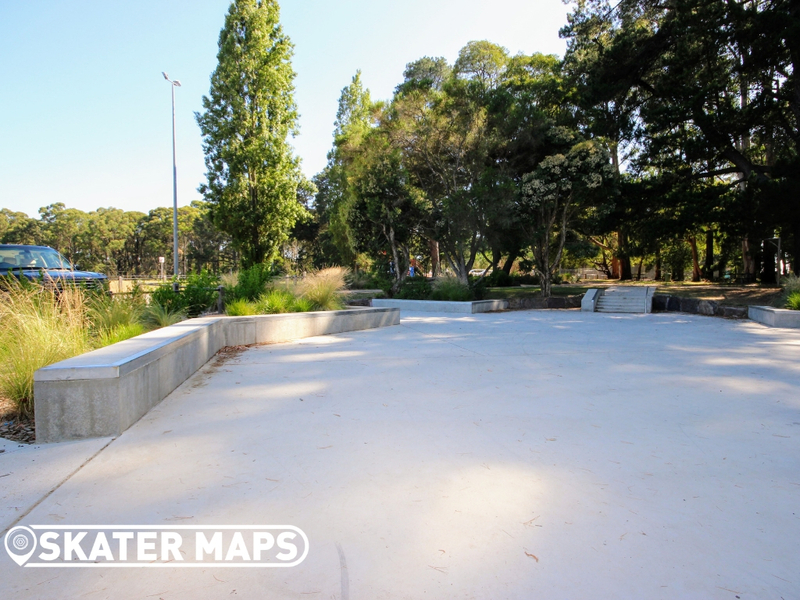 The skatepark was constructed in 2018 and features a large concrete surface with a standard array of ledges around the perimeter. 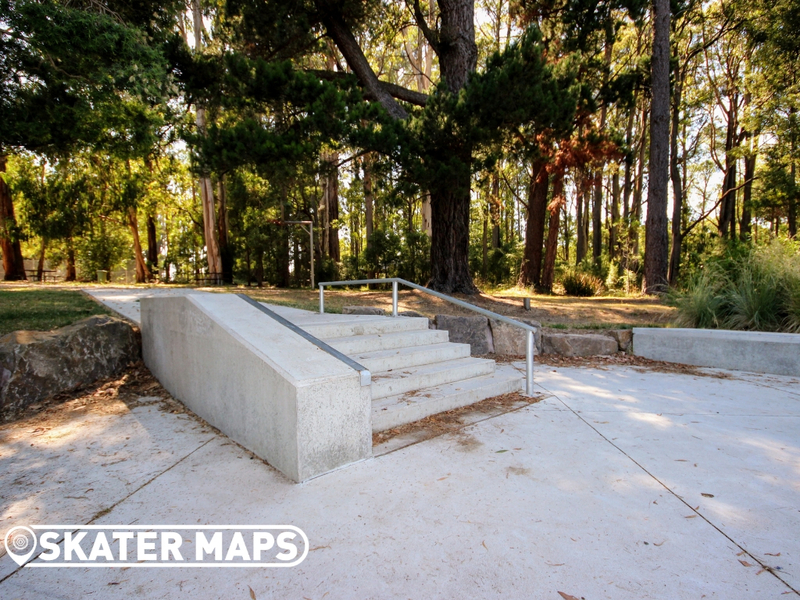 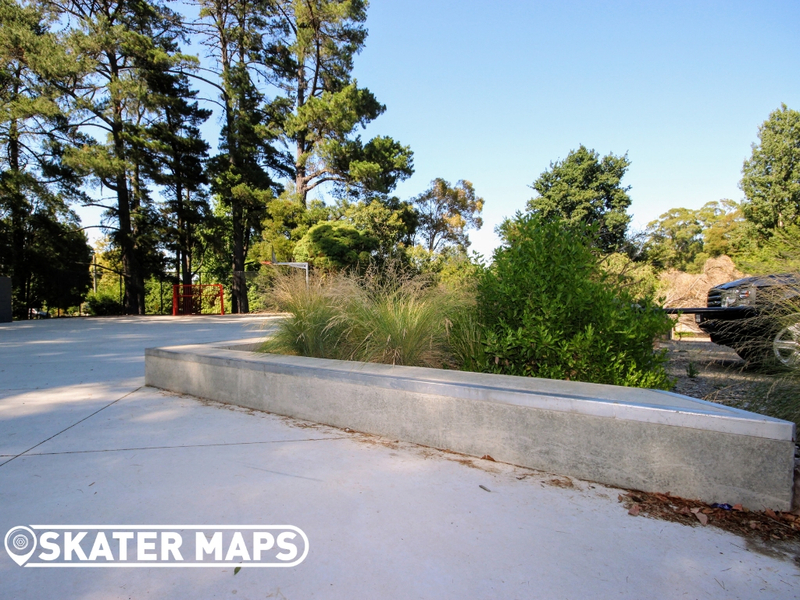 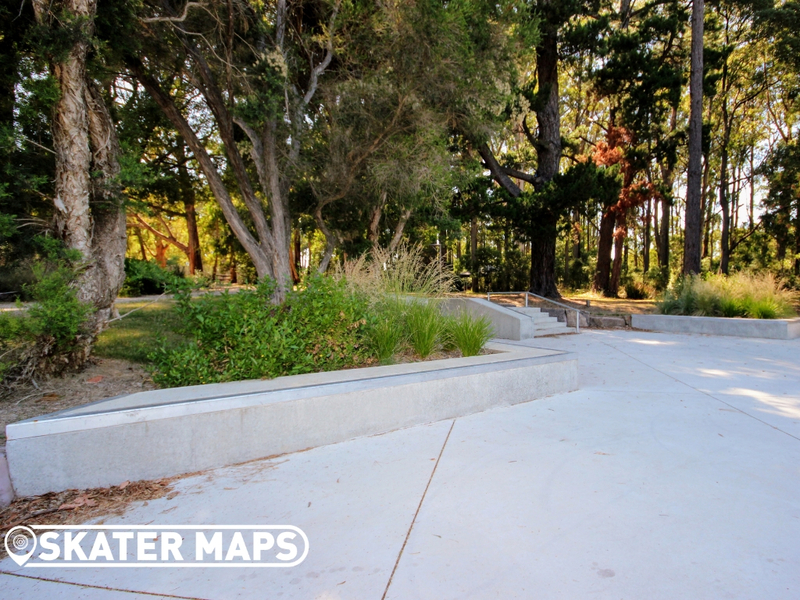 The skatepark also features a set of stairs with a flat down ledge on one side and a similar circle rail on the other. 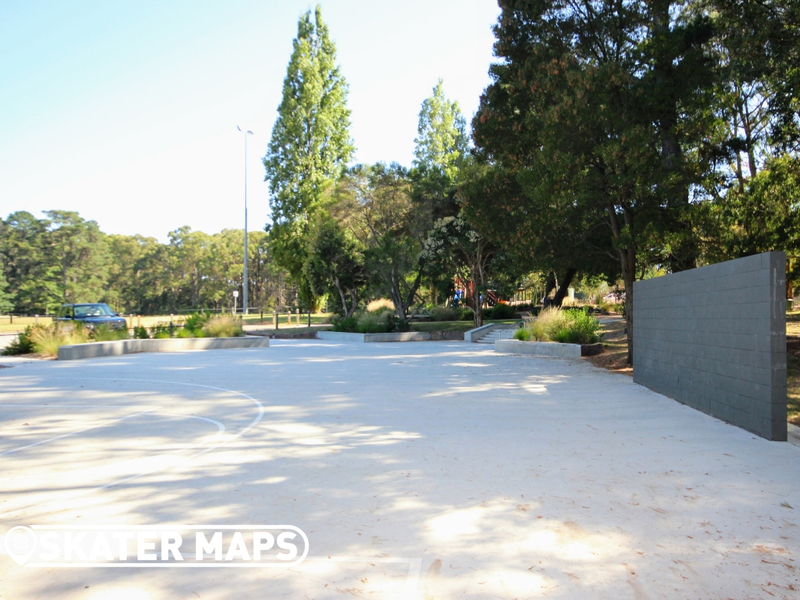 The skatepark is built into a multi-sport facility that overlaps with a wall to play tennis against, a basketball hoop and even a permanent soccer net. 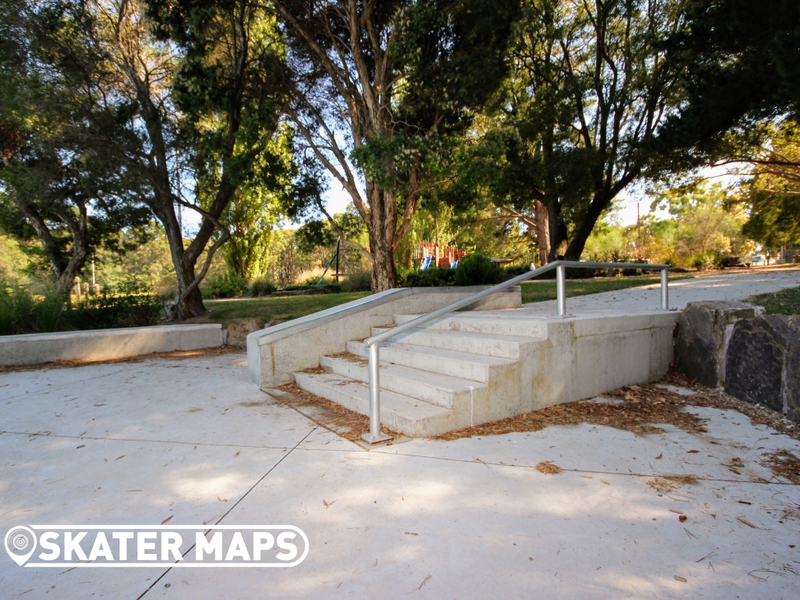 The street style skatepark is pretty dope however, it would have been nice to see a bit more variety with the size of the ledges.